Learning, it does a body good…. – The heart of the prudent getteth knowledge; and the ear of the wise seeketh knowledge. 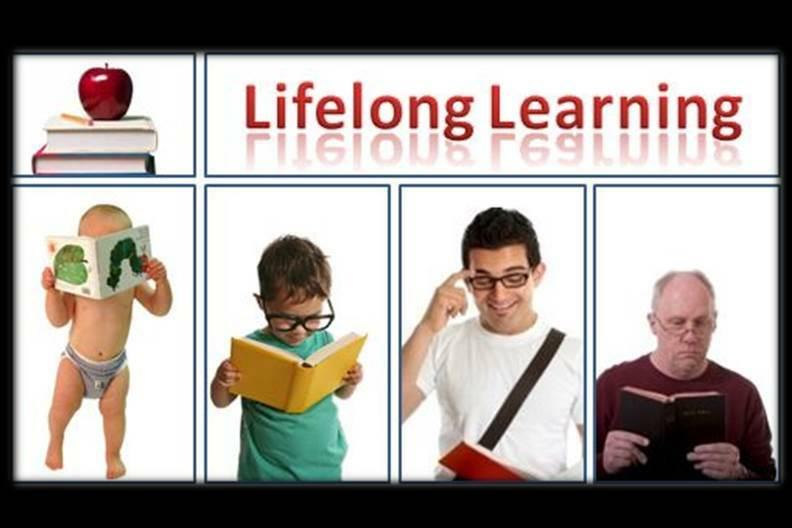 Life long learning is about life long growing. It helps to create the best version of “you” that you can create. You can’t have wisdom without knowledge and you can’t have knowledge without learning. I’m not advising to go out and purchase a bunch of text books to start learning, this could be very boring and cause early onset narcolepsy! But, I am saying to step outside your comfort zone. Challenge yourself to learn new things, it will make you a more versatile and well rounded individual. Jesus, I believe, was a life long learner. We see him teaching, learning, or ministering throughout his ministry. He was never idle, yes he rested, but never idle. He showed us the necessity of prayer for recharging, growing, and learning. He truly is the greatest example for all areas of our life. This is the inaugural blog post by myself, Pastor Ryan. I’m always striving to learn, especially in my weakest area, writing. Please feel free to share your thoughts in the comment area. God bless.